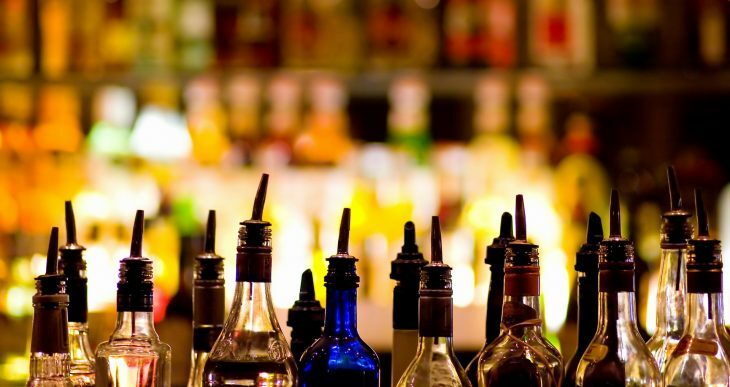 Many have heard often, that alcohol promotes weight gain, and that’s right. Experts note that a glass of dry wine contains about 160 kcal, a glass of vodka 115 kcal, brandy and whiskey about 120-130 kcal, 100 mgs of beer contains 45 kcal. However, the highest calorie drink is considered a cocktail, as they usually contain sweet syrups, liquors and soda. How to drink and not get fat? Choose the right alcohol. Do not drink carbohydrate-rich alcoholic beverages. Do not overtake the food after the holidays. After parties, usually many of us want to have some calorie foods, but we have to restrain ourselves to avoid further effects.